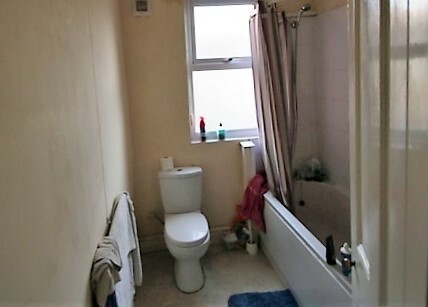 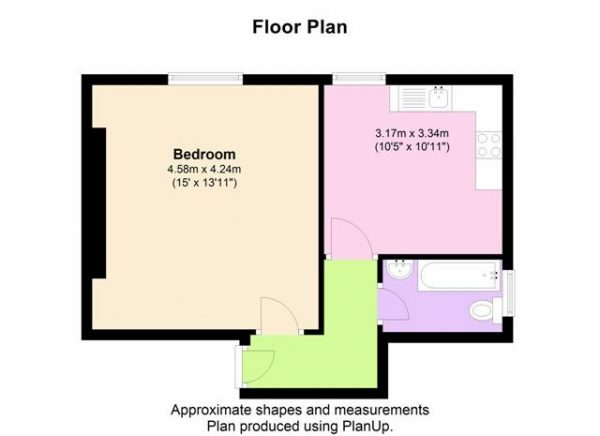 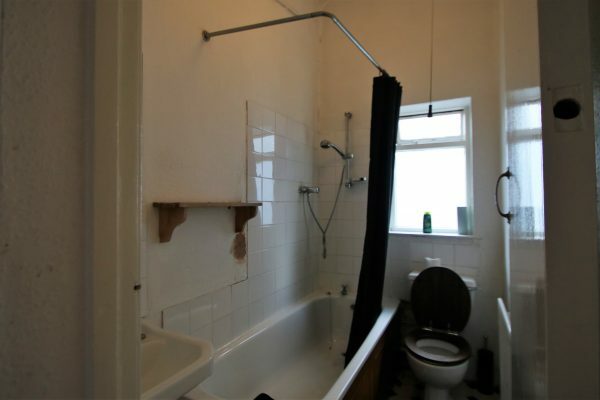 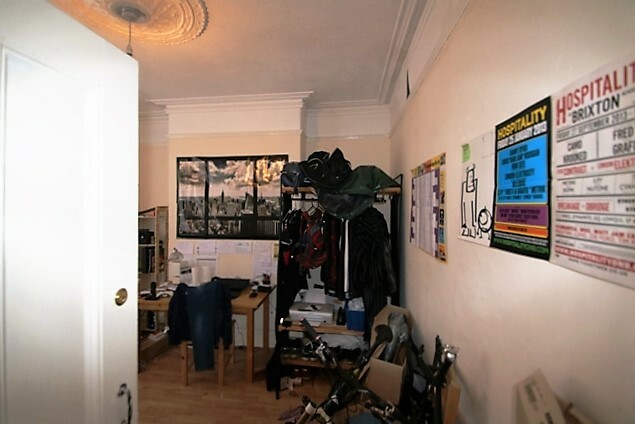 A spacious and furnished studio flat at first floor level with a hall, large bedroom, a kitchen diner and bathroom (see layout plan in the photos). 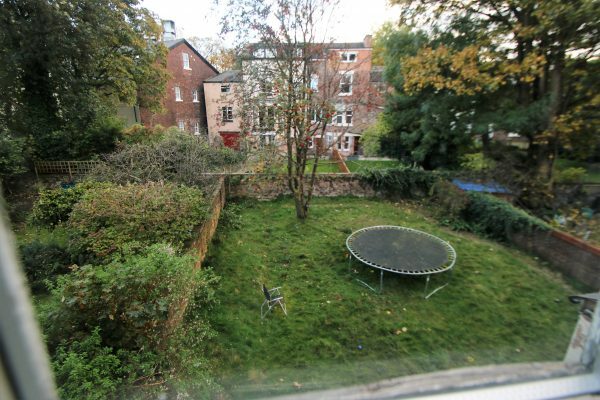 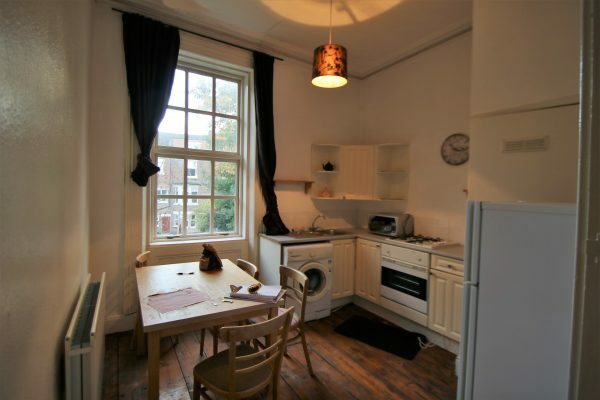 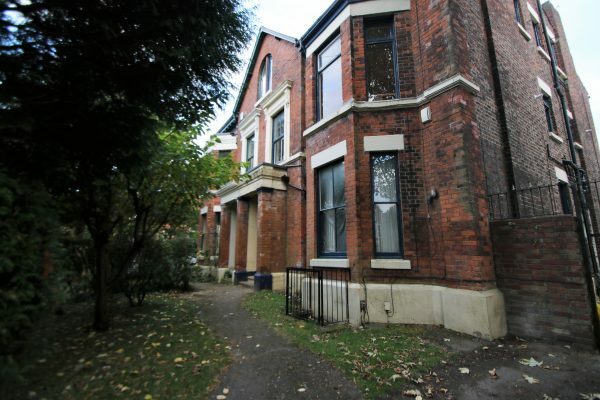 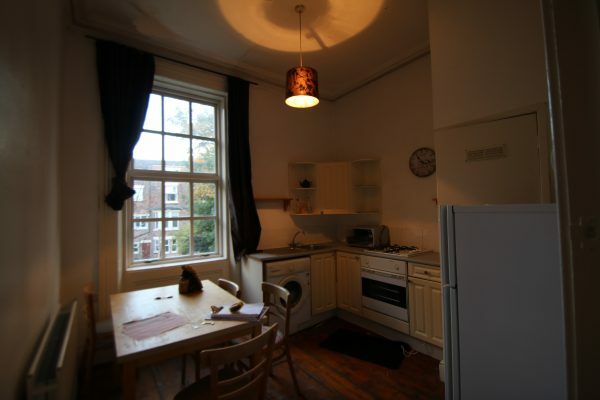 The flat is one of four flats in a semi-detached Victorian character property. 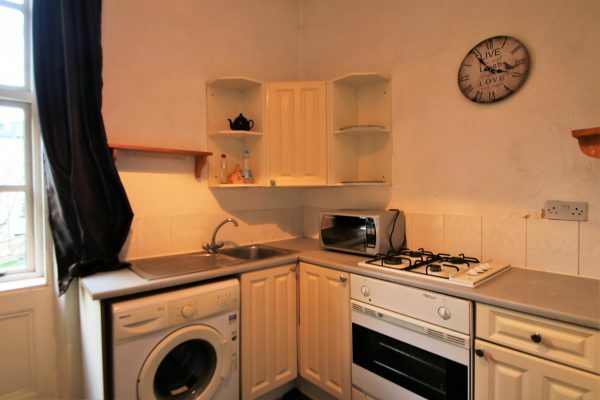 Fitted kitchen including an oven & hob and kitchen appliances. 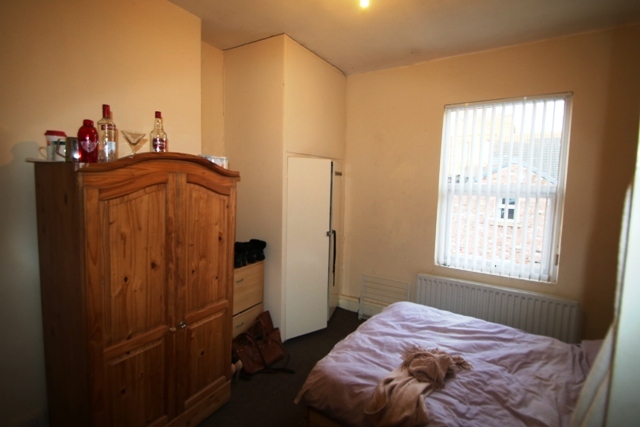 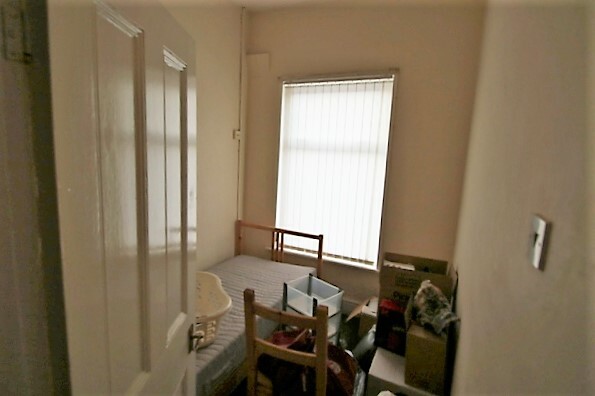 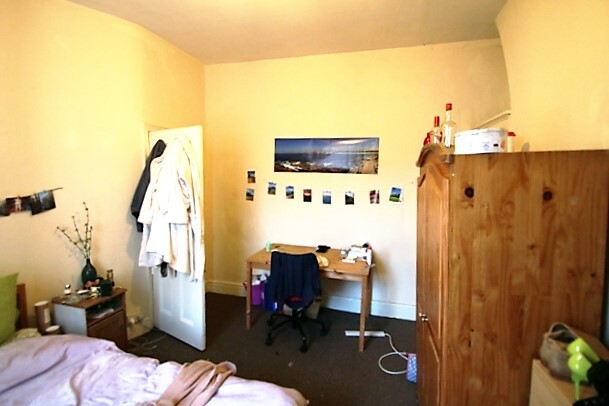 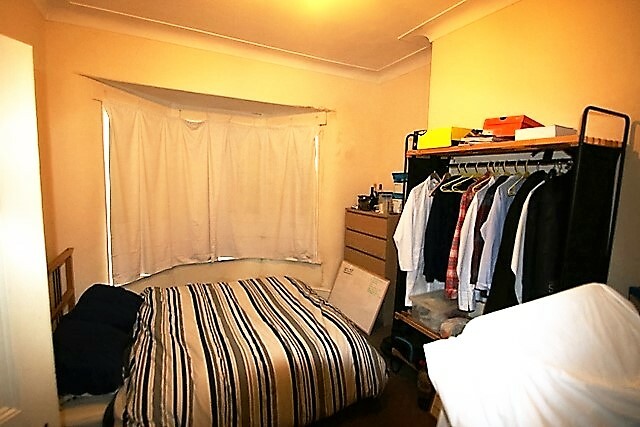 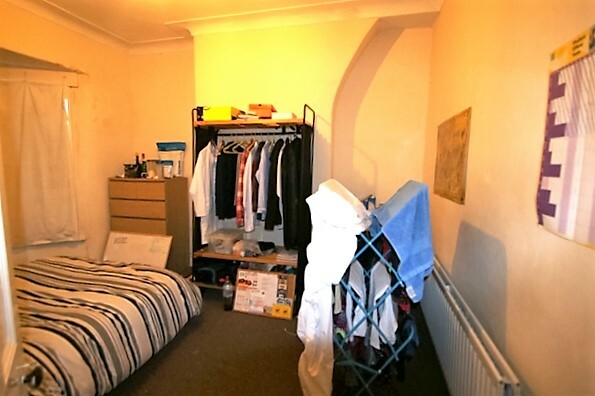 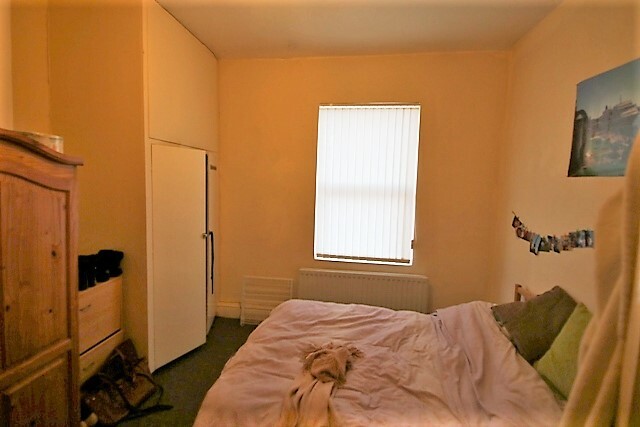 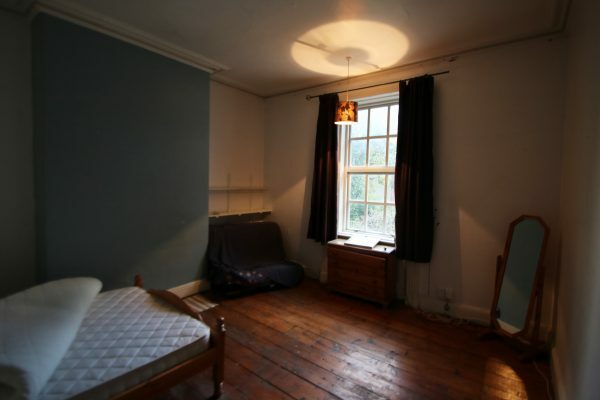 A bed and other furniture can be included in the letting.